How Far is Sidhi Vinayak Homes 5? Vinayak Homes 5 is a well crafted residency that boasts of a number of spacious housing options. 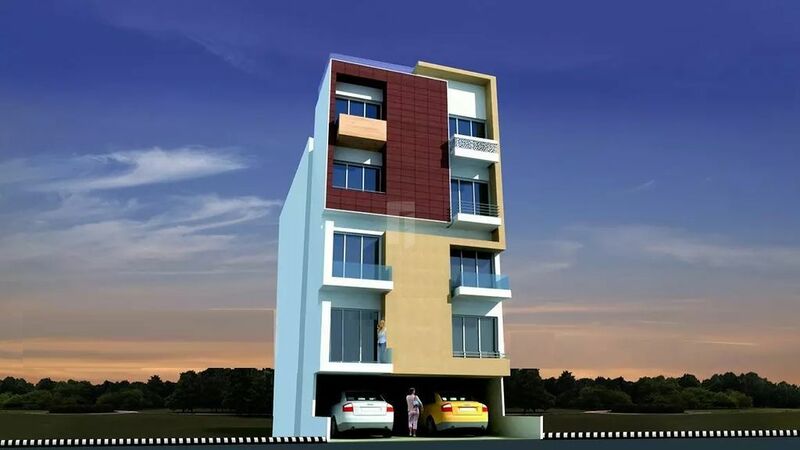 The apartments are designed keeping in mind the needs and desires of a modern dweller. Its contemporary technology is reflected in every corner, setting it a class apart from the rest. Each of the homes exemplify modernity at its best. The creators of this project have ensured that the residents enjoy a pleasant living experience here. With homes of this strata, make way to a holistic lifestyle, at Vinayak Homes 5.